OAKLAND, Calif., Oct. 29, 2018– Roofstock, the leading marketplace for single-family rental (SFR) investment properties, today announced that it has been named to the CB Insights Fintech 250 list, a renowned group of 250 innovative financial game-changers, for the second consecutive year. Roofstock, launched in 2016, is a two-sided marketplace, connecting buyers and sellers of single-family rentals. The platform is leveling the playing field by offering new levels of transparency and efficiency to create a better way to invest. Roofstock offers cutting-edge research, analytics and insights to help consumers evaluate and purchase independently certified properties. Roofstock has properties in 41 markets across the United States and has completed over $1 billion in transactions. 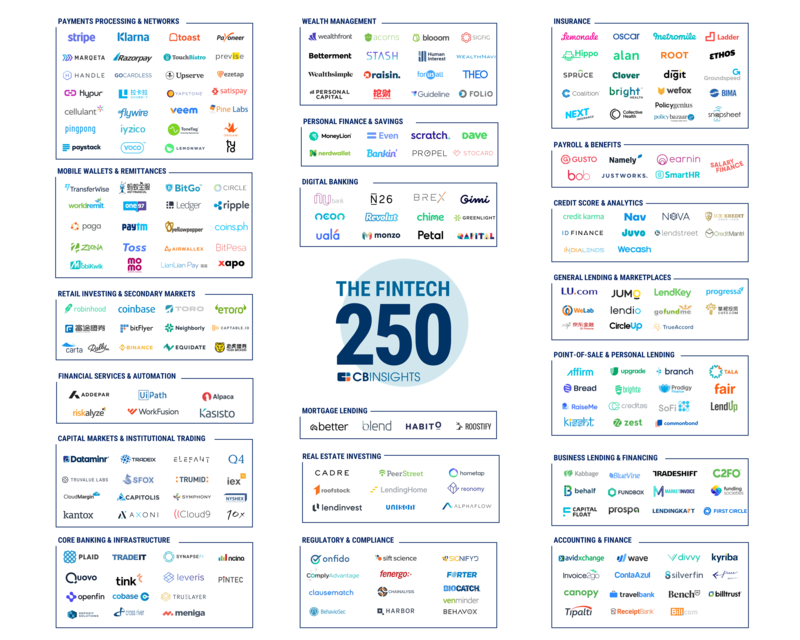 The CB Insights research team selected the Fintech 250 companies based on several factors, including data submitted by each company and their Mosaic Score. Based on CB Insights’ algorithm, The Mosaic Score, measures the overall health and growth potential of private companies. Through this evidence-based, statistically-driven approach, the Mosaic Score can help predict a company’s momentum, market health and financial viability. 2018 has been a significant year of growth for the firm, with the recent launch of its Roofstock Guarantee, acquisition of Streetlane PM LLC in July, expansion into the Pittsburgh and Columbia markets and milestone achievement of $1 billion transactions, less than two years after launching. Looking ahead to 2019, Roofstock is committed to expanding inventory available on its marketplace via proprietary technology to best serve its customers’ investment needs. Roofstock’s revolutionary model features a proprietary marketplace of certified, cash flow-producing homes for sale. Listings include detailed inspection, valuation and title reports, as well as information about the tenants and local property managers who have also been certified by Roofstock. The company stands behind its marketplace with a bold Roofstock Guarantee. Roofstock’s unique technology tools and platform allows investors to purchase U.S. rental properties with confidence online from anywhere in the world. Roofstock is the leading marketplace for investing in the $3 trillion single-family rental (SFR) sector, offering SFRs in 41 markets and 23 states nationwide. The company provides all of the resources for investors to buy, own and sell real estate online, including data analytics, property management oversight and other tools. Roofstock’s transparent, innovative marketplace empowers investors to own cash-flowing SFRs, diversify their investment portfolios and build long-term wealth through real estate. Based in Oakland, Calif., Roofstock has completed more than $1 billion of property sales since launching in early 2016.